UPDATE: The official opening on December 14th has now been cancelled. A revised date will be arranged in the New Year. 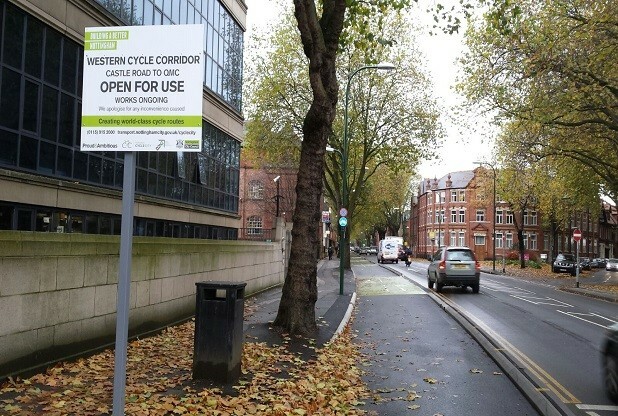 Our intention is to officially open the Cycle Super Highway and Western Cycle Corridor for all to use. Launch new Cycle City signage – New route name for the Western Cycle Corridor – N3. Encouraging people to get on their bikes and try it out – makes commuting into the city easier for all. Also a free public Cycle Ride to be organised and promoted with Ridewise for the 17th December to encourage getting to know the route and get people on their bikes. 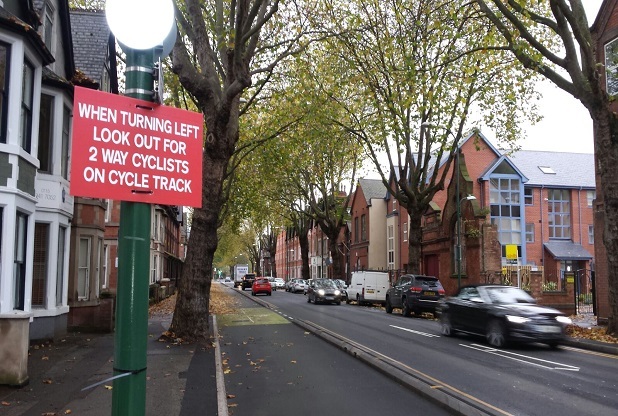 How to Use guides: Three videos produced by Nottingham BikeWorks for NCC promoting the new cycle facilities of side roads and the cycle superhighway have been developed theses will be added to social media channels and promoted as part of the launch to help promote the importance of safety on the new routes and how to use guidance. A press release will be sent to media W/C 12th December.